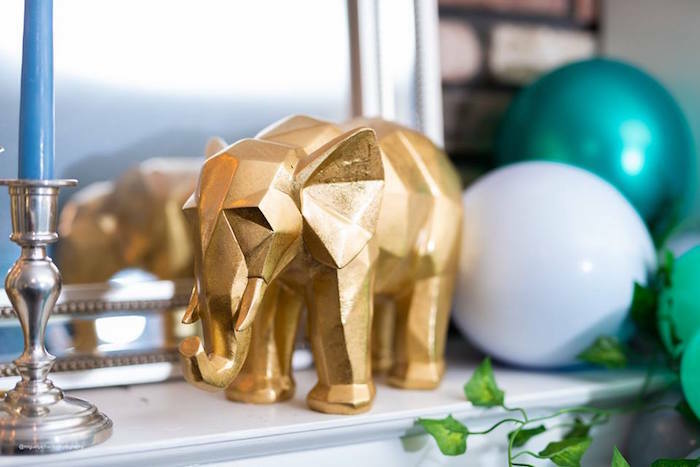 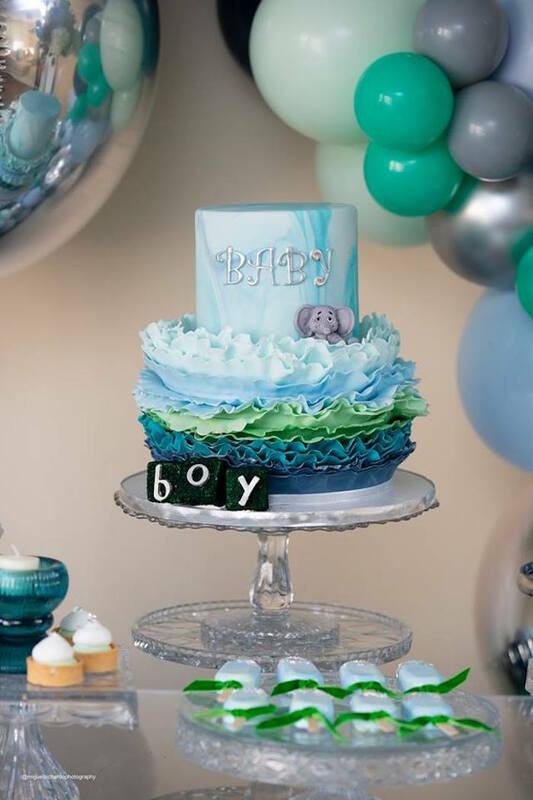 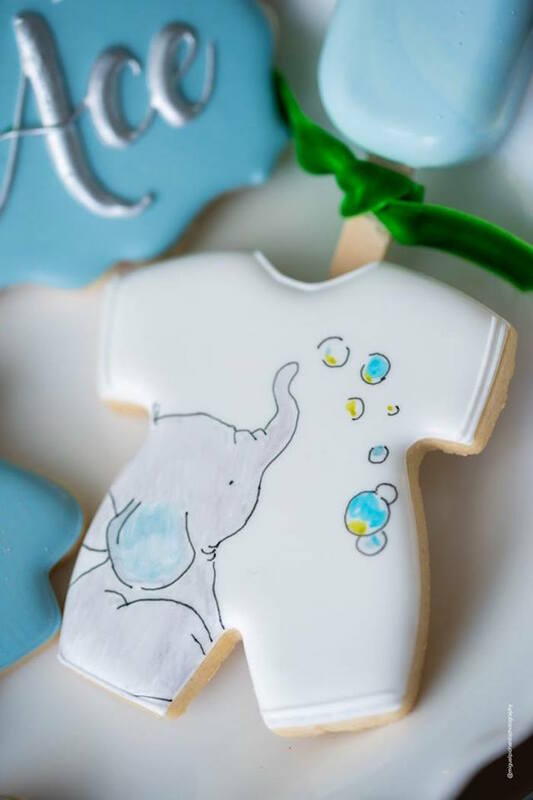 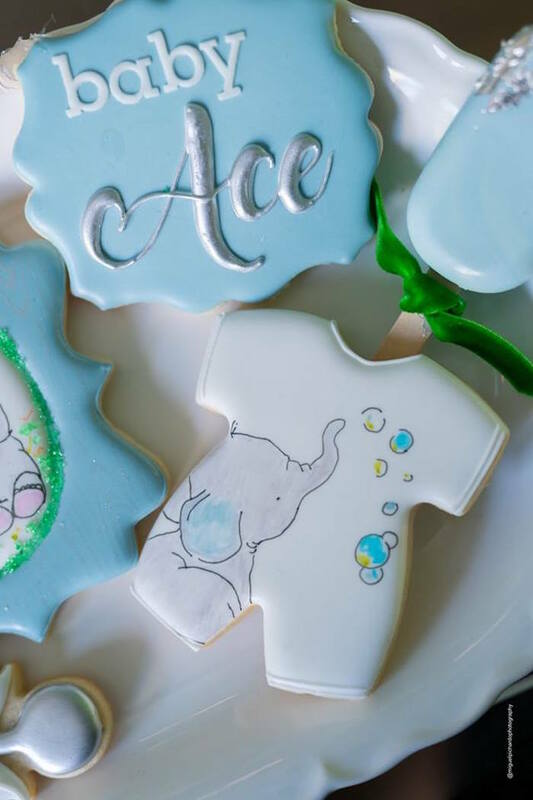 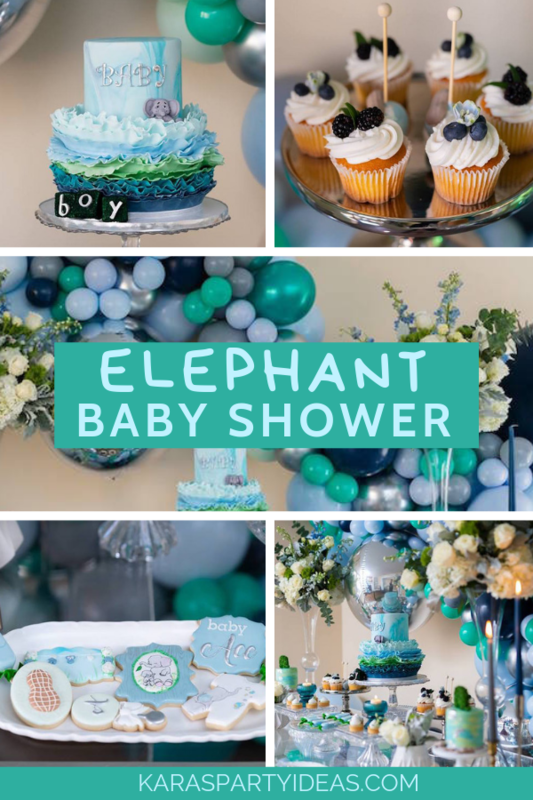 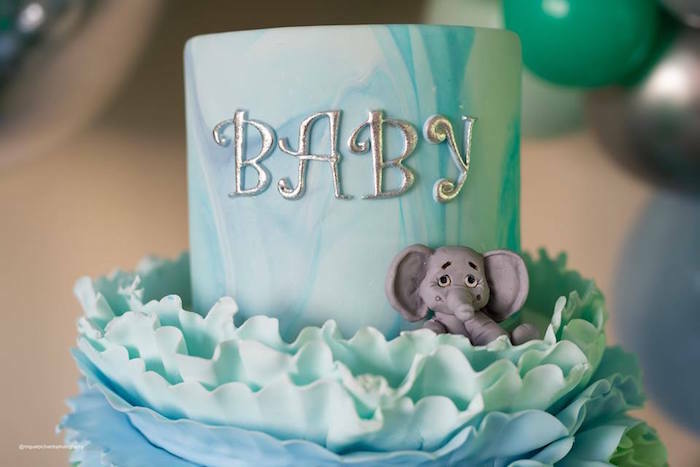 Lift up your trunk and give a shout, this Elephant Baby Shower is too cute not to talk about! 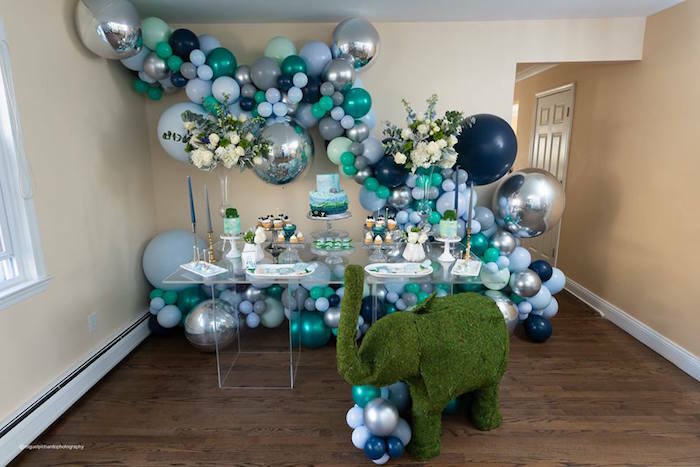 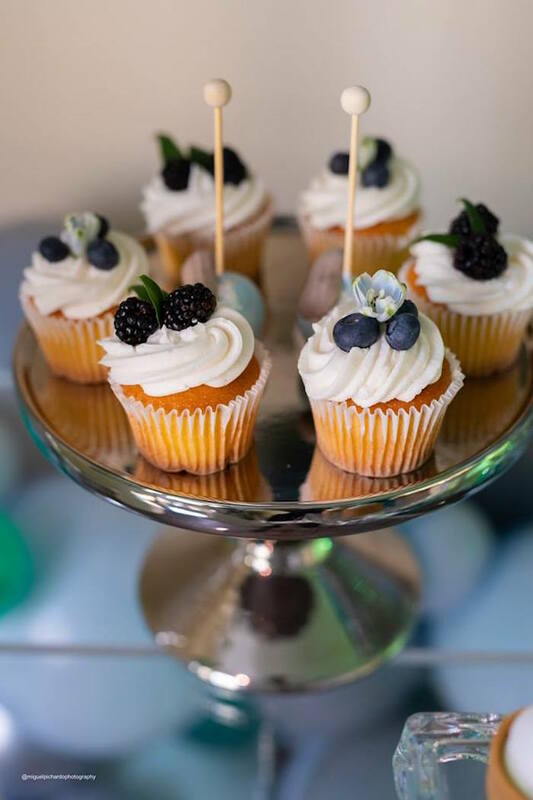 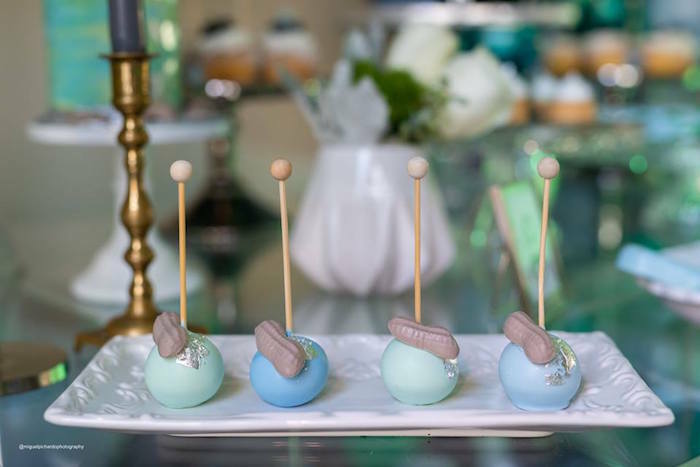 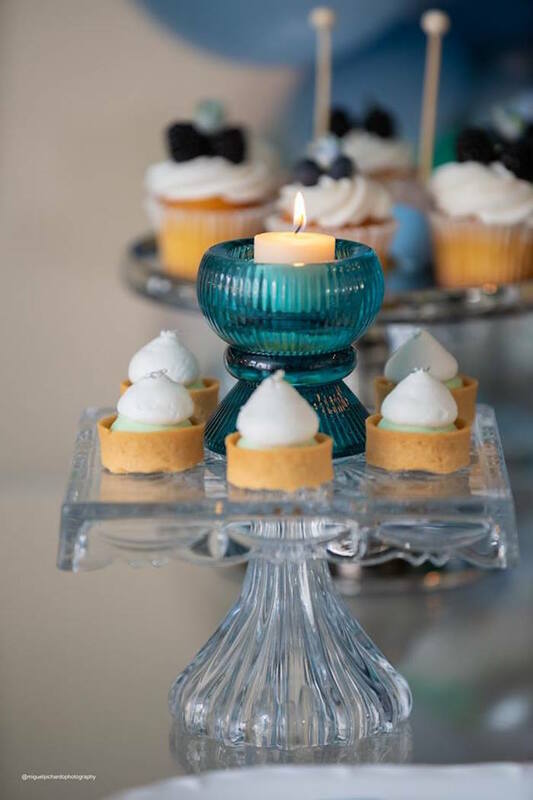 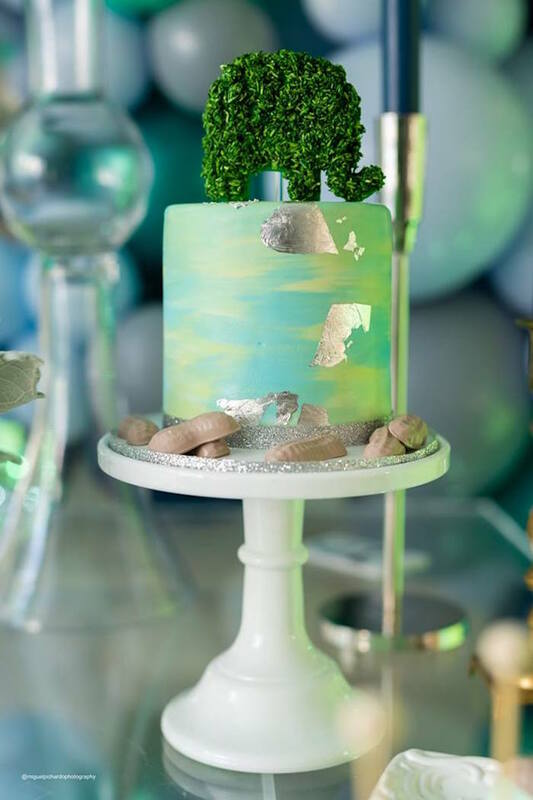 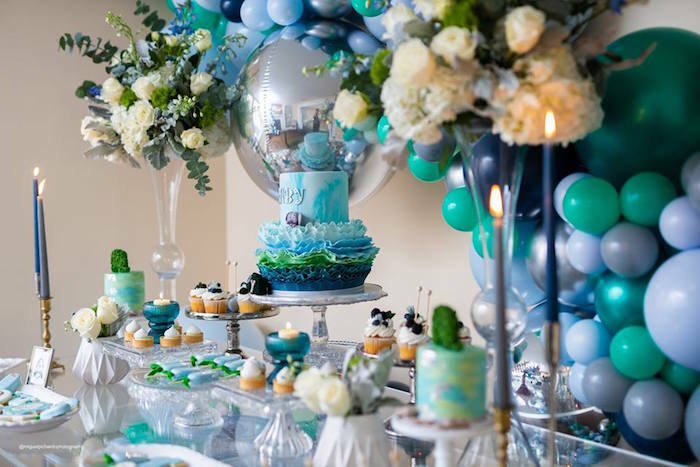 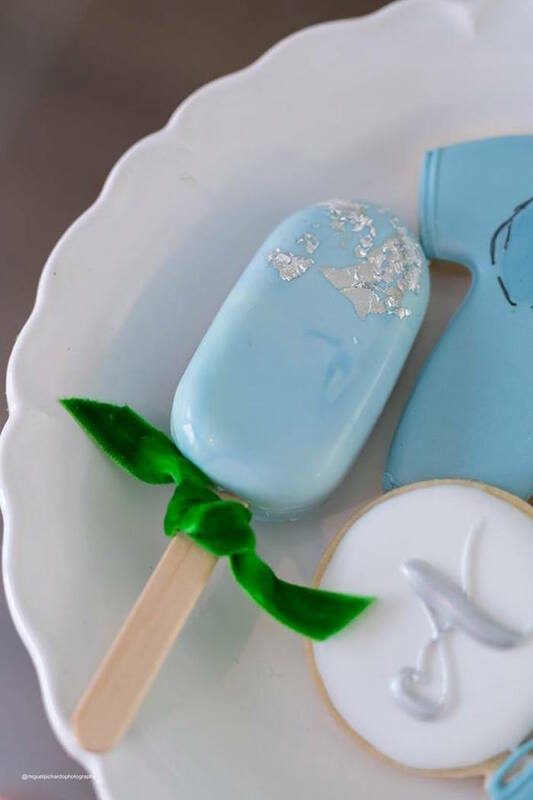 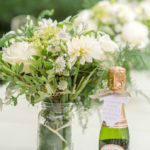 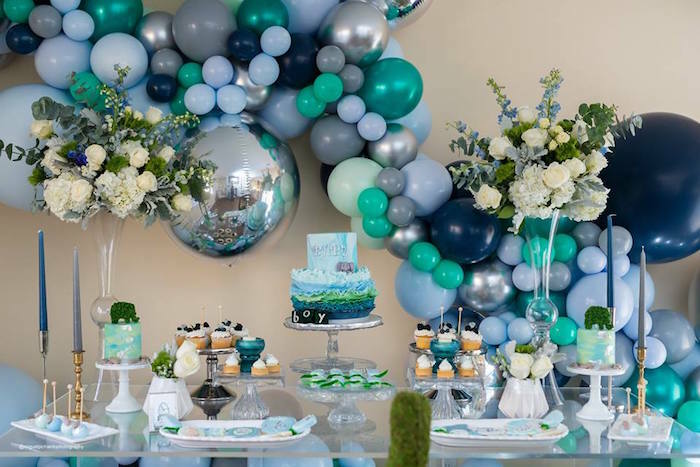 Filled with sweetness and adorable party ideas by the ton, this celebration by Danisa Betances of ADAL Kreation, out of Tappan, New York, is so much fun! 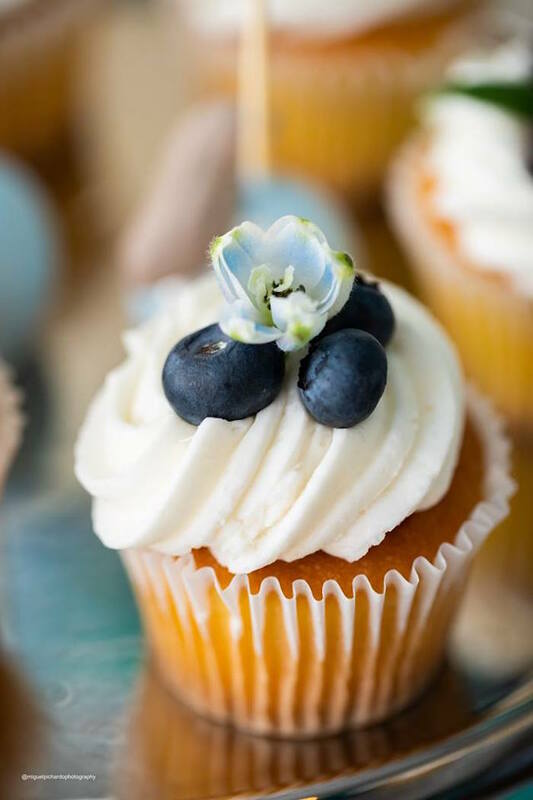 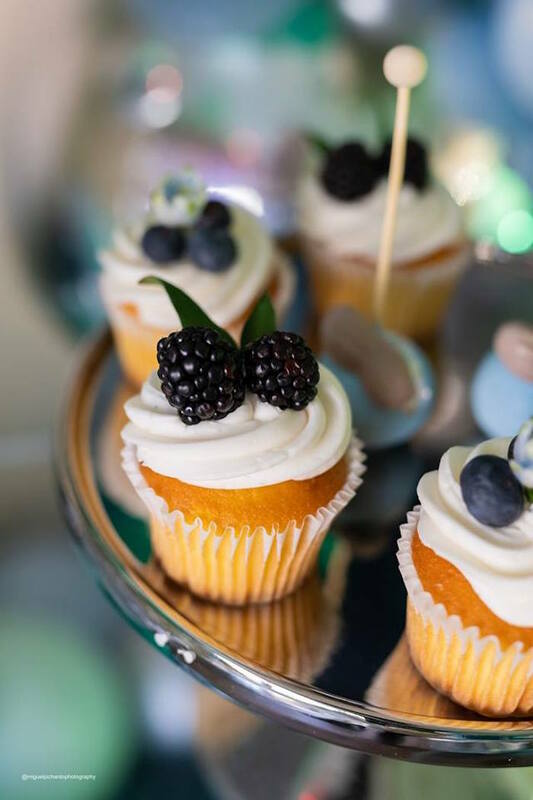 And Vanilla Cupcakes topped with Berries! 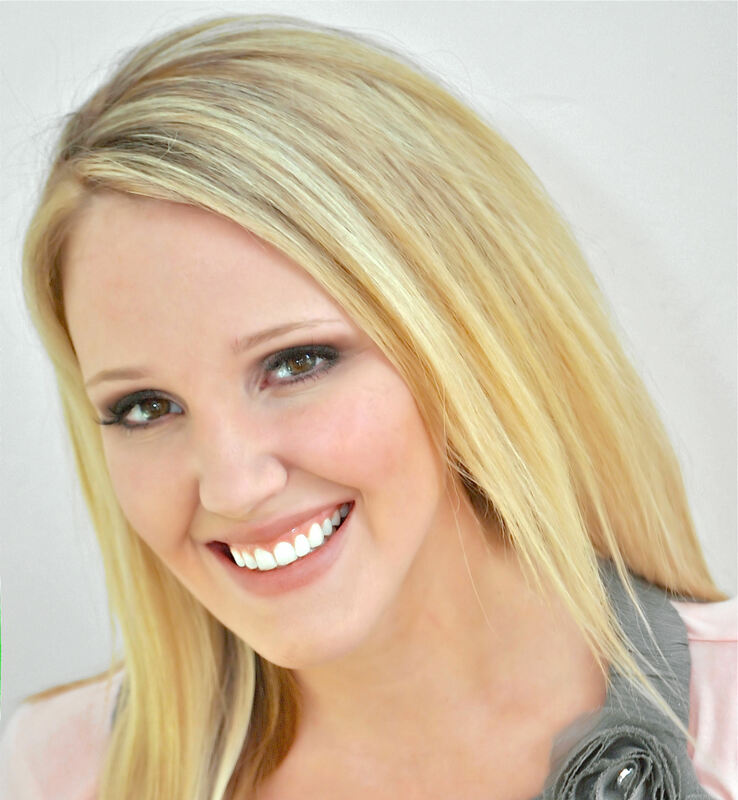 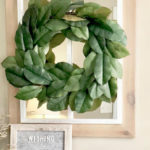 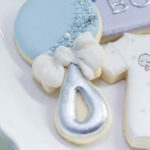 It was a pleasure working with my stunning mom-to-be, Tanya, who was so lovely and easygoing. 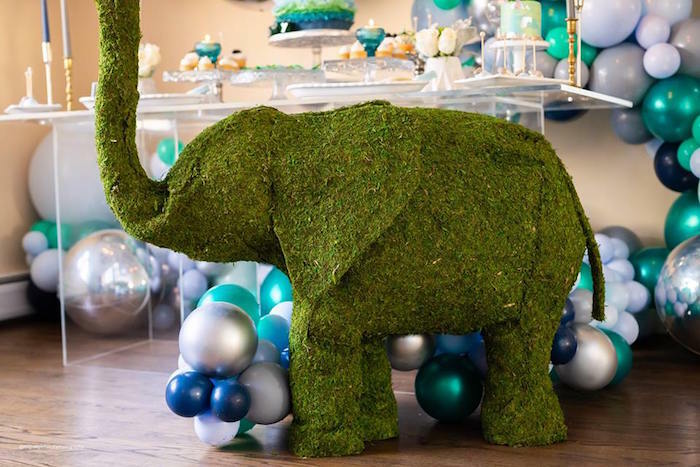 Tanya’s simple brief was elephant detail. 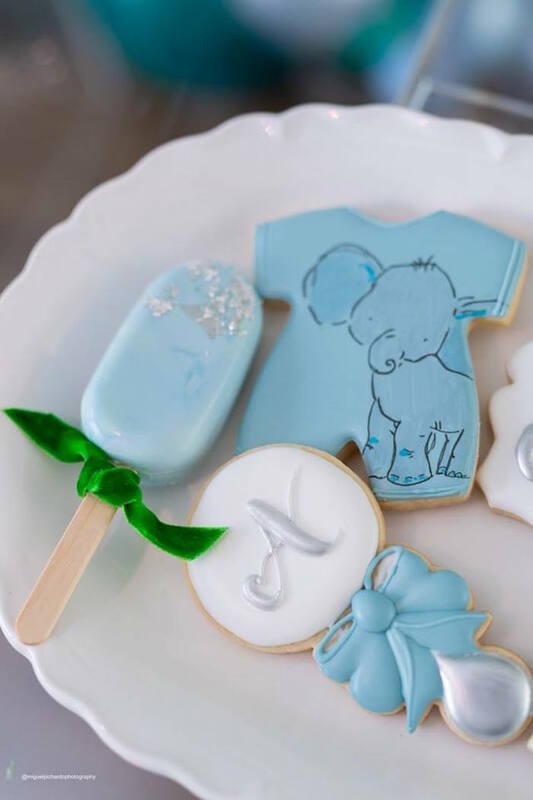 She want to do it in honor of her late mom, a teacher who loved elephants. 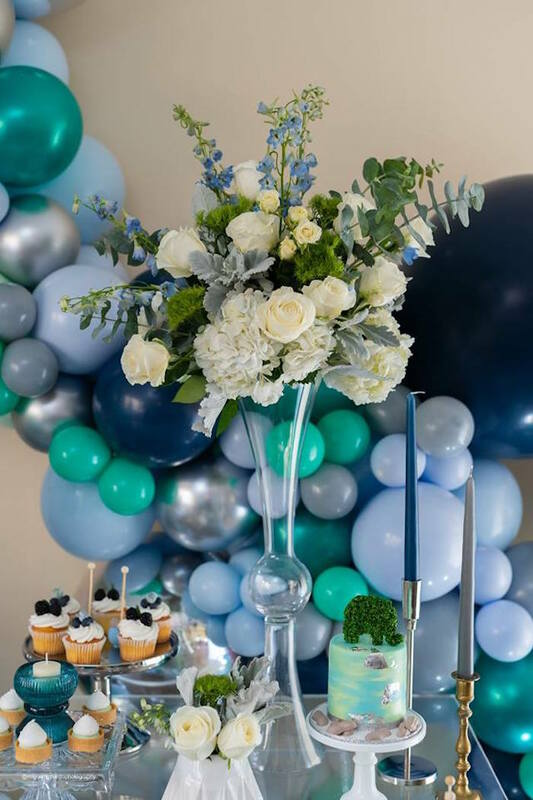 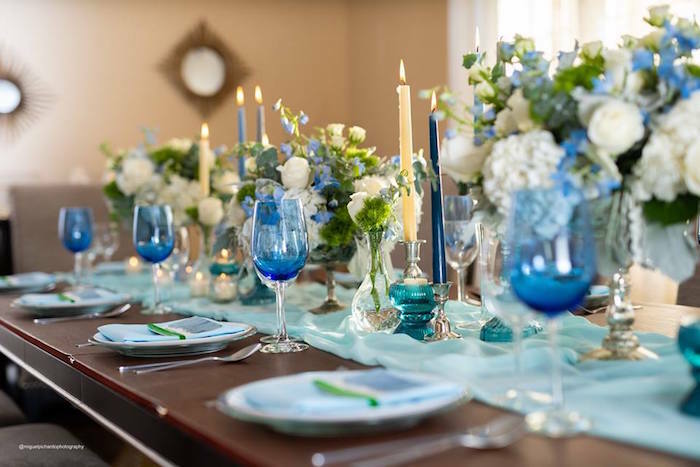 Tanya wanted hues of blue and was happy for me to add another colour scheme like the pastel green and emerald green accent to complete the look. 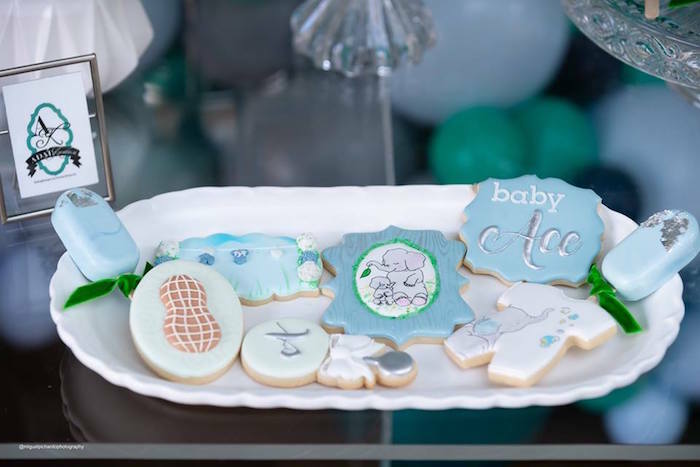 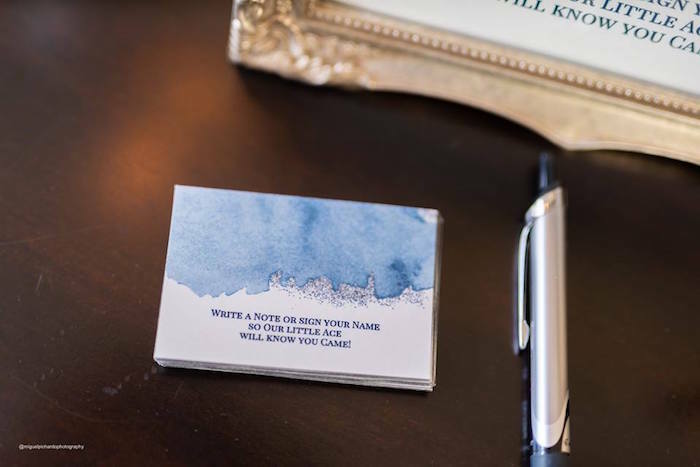 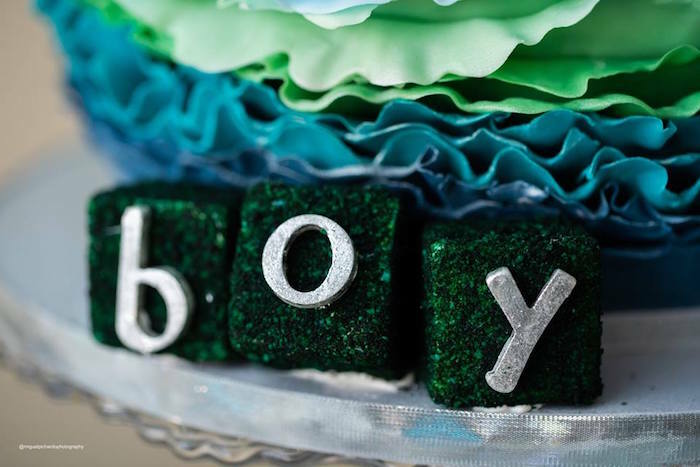 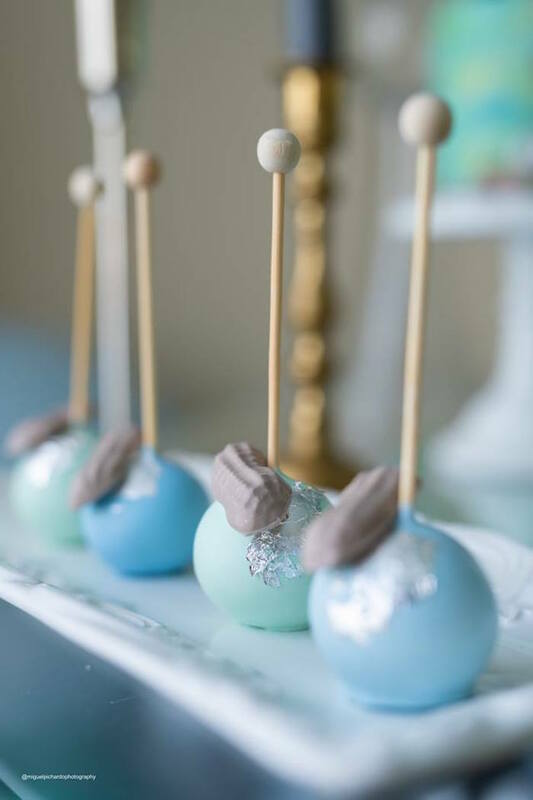 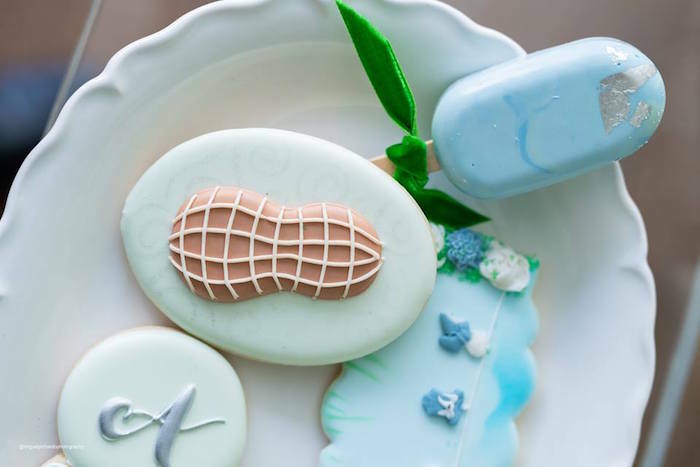 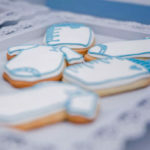 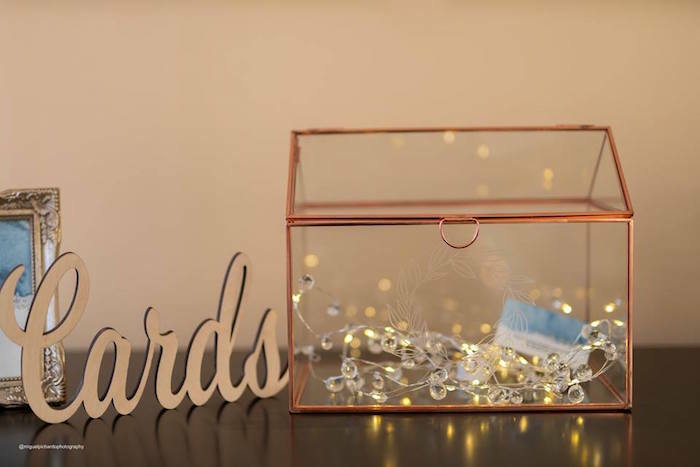 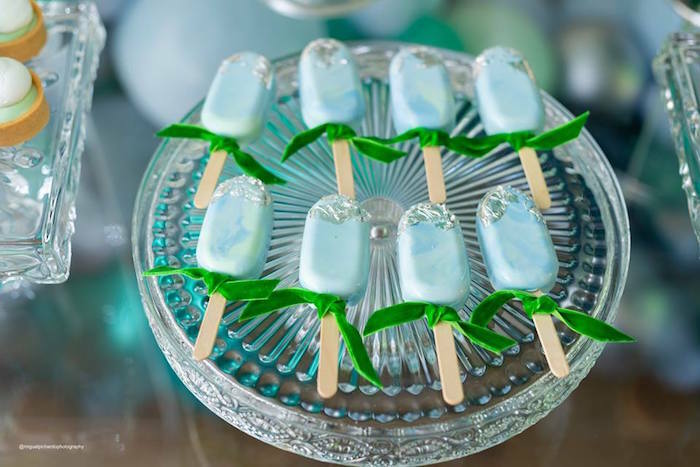 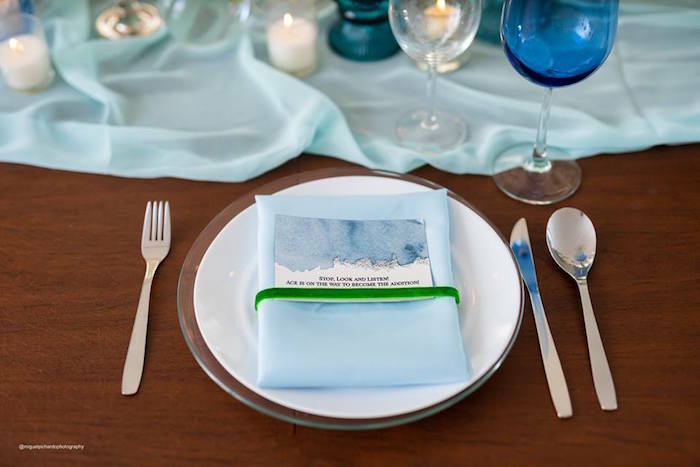 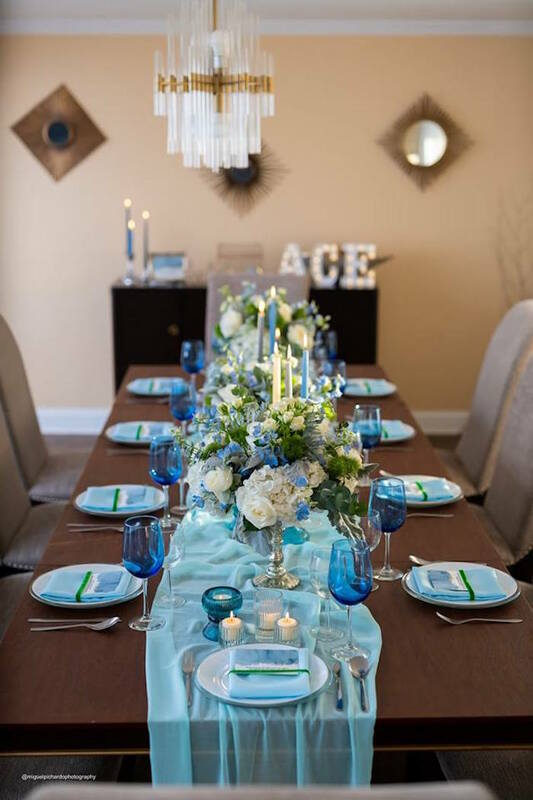 Don’t miss our HUGE collection of baby shower ideas here!